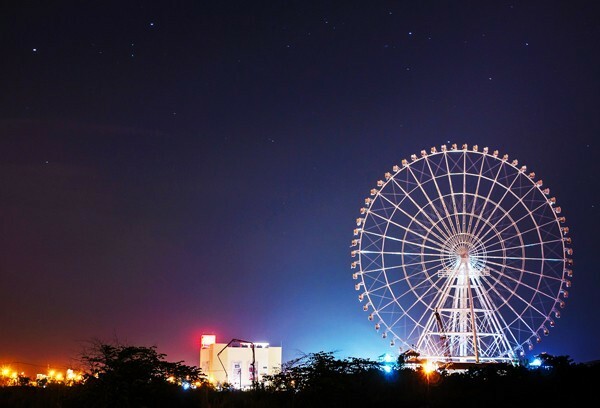 Tired of the busy city of Da Nang modern city, you want to come to visit something new and unique. 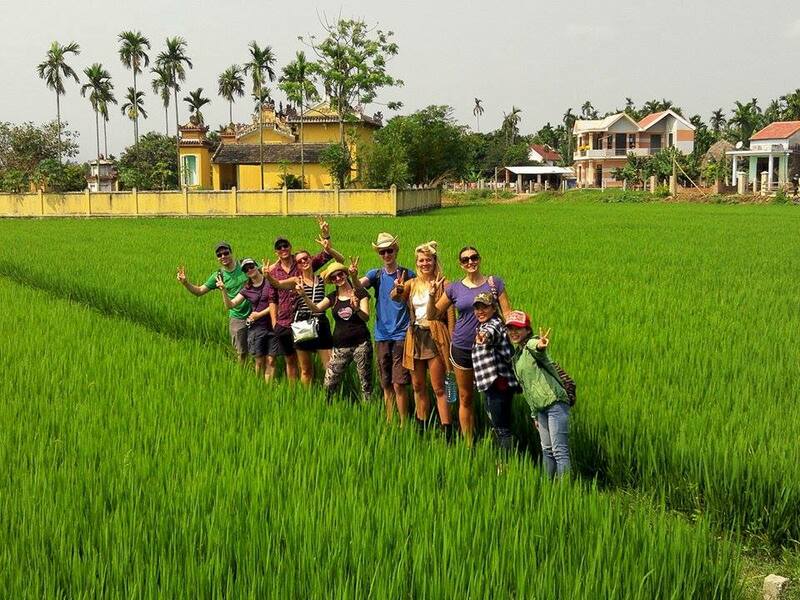 Let’s do Hoi An full day tour from Danang. 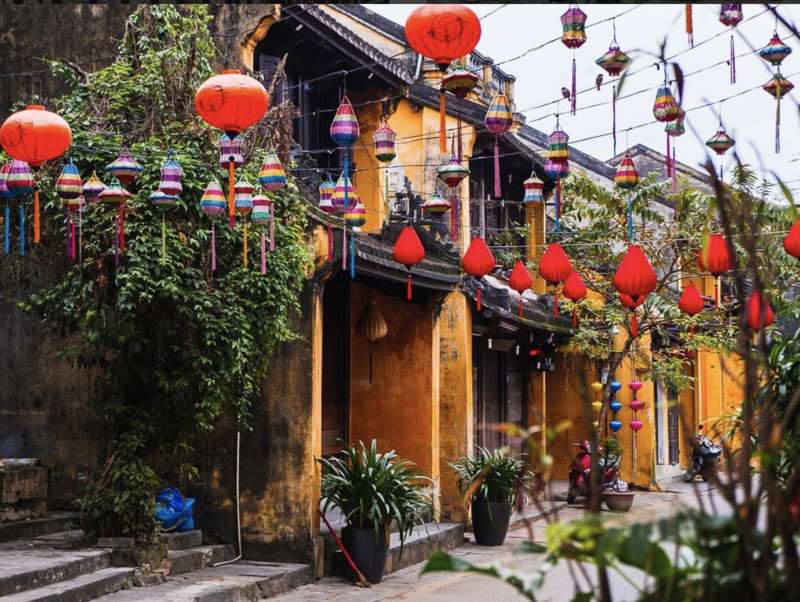 It includes riding around Cam Kim Island and exploring the local lifestyle, historical sights and enjoy delicacies of Hoi An. 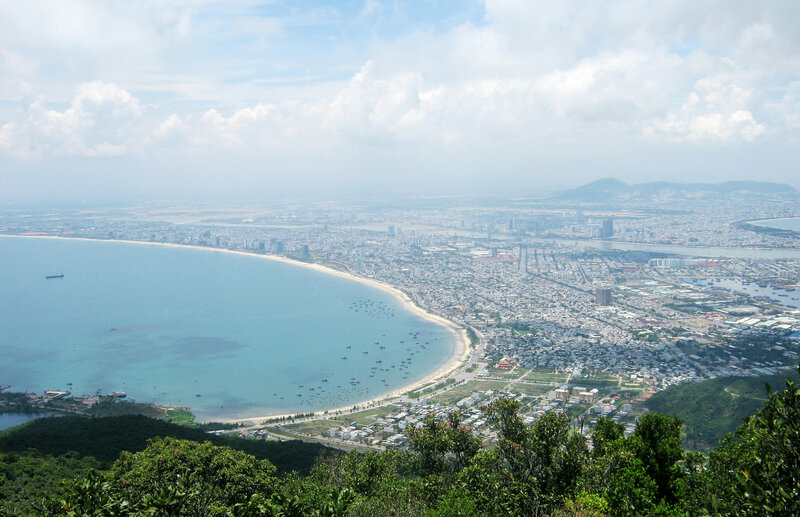 Our guide will welcome you at your hotel in Da Nang and transfer to Hoi An ferry station for your tour. 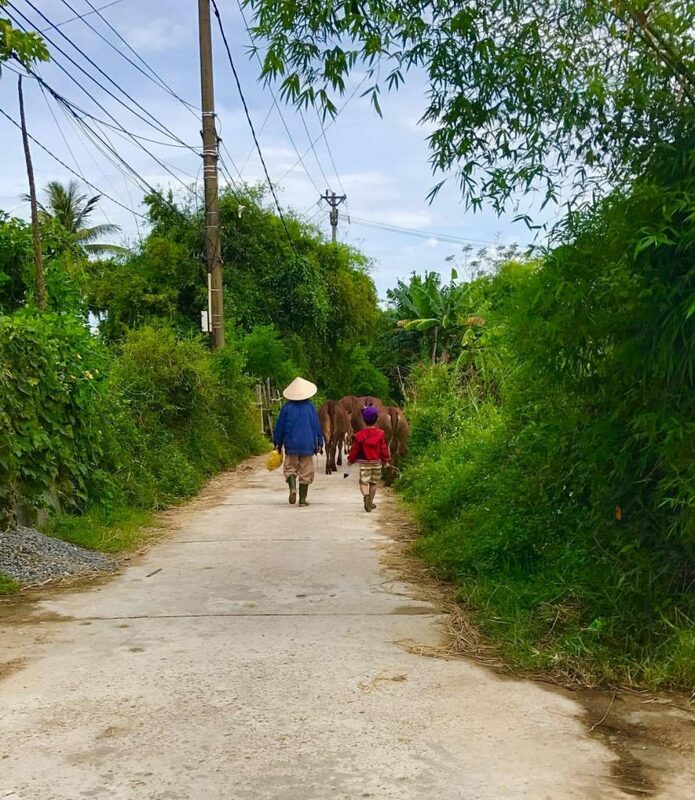 In the morning, you will cycle around Hoi An countryside for enjoying stunning views of beautiful rice paddies, cute water buffalo, and friendly local people. 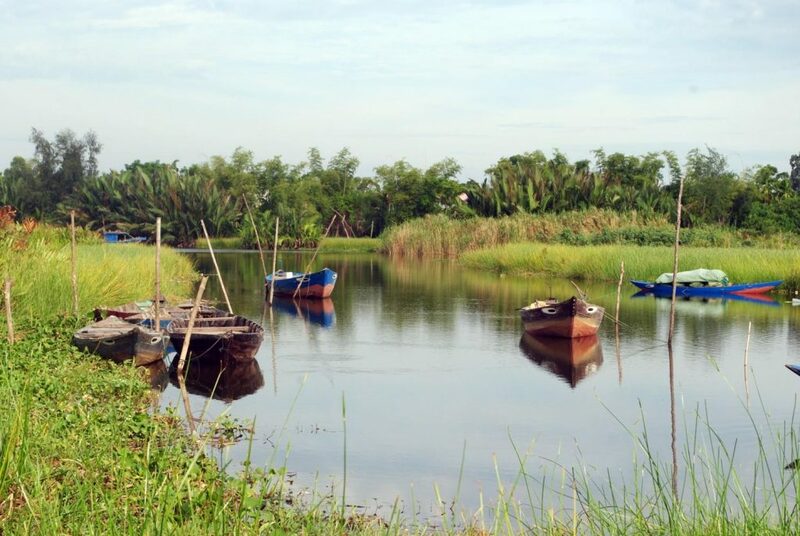 This island is almost free of tourist and full of a chance for local culture explore. You will learn how to make rice noodle, sleeping mat…Have lunch at a local family. In the afternoon, we head out for Hoi an city tour. Hoi an ancient town is an exceptionally well-preserved example of a South-East Asian trading port dating from the 15th to the 19th century, its buildings and its street plan reflect the influences, both indigenous and foreign, that have combined to produce this unique heritage site, we start our walking tour to explore the ancient city of Hoi An highlights with Phuc Kien Communal House, Tan Ky ancient commercial house, Japanese Covered Bridge, and Phung Hung Ancient Trading House.